Across the water from Ocean Isle, visitors will encounter a variety of local eateries and businesses worth visiting on the mainland. Below, we’ve put together a list of just a few of our favorite places to stop in for a treat when your sweet tooth is dominating your cravings. 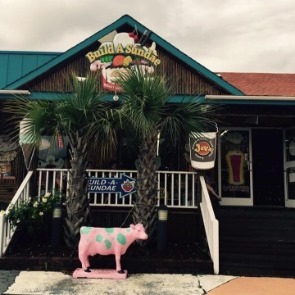 Read on to learn more about the best treat restaurants in Ocean Isle Beach NC! 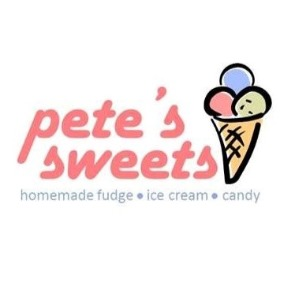 Housed within a sweet storefront, Pete’s Sweets has a charming ambiance that will take you and your guests back to the nostalgic days of candy shops and ice cream parlors. 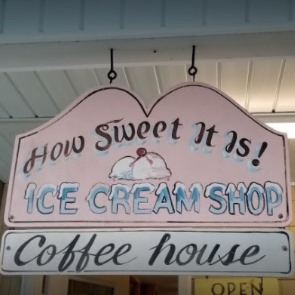 Sample homemade fudge, ice cream, and candy in this adorable shop. 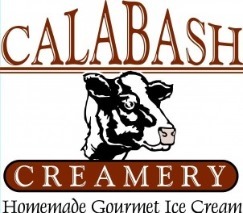 Try ice cream flavors like pumpkin pie nut, peanut butter chocolate, chocolate chip cookie dough, and more. Grab some cotton candy or fudge for the road. You won’t regret it! 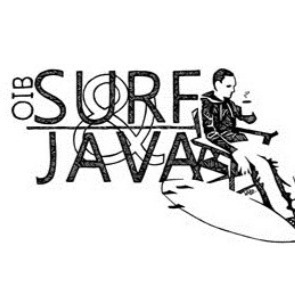 This unique shop not only carries a wide variety of surfing essentials (from apparel and gear to custom handmade surfboards by a local surfboard maker), but it’s also home to some of the best coffee in all of Ocean Isle. Their list of coffee and coffee-like concoctions is extensive, including espressos, lattes, cappuccinos, mochas, breve, café au lait, drip coffee, chai lattes, tea, hot chocolate, frappes, cold brew, and more. 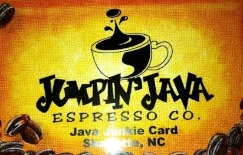 They're available in a wide array of flavors, with extras such as soy or almond milk, flavor shots, and espresso shots. They also offer baked goods like muffins and monkey bread. 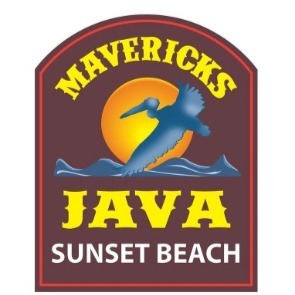 Restaurants in Ocean Isle Beach NC have it all! 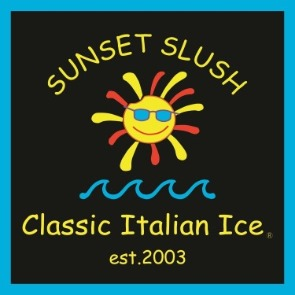 Specializing in classic Italian Ice, you’ll find Sunset Slush has locations both on the mainland and on the island, though it’s original location is firmly on the mainland on Beach Drive. 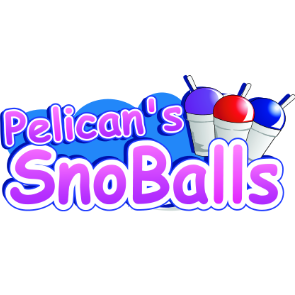 Come here for their inventive Italian ice flavors. 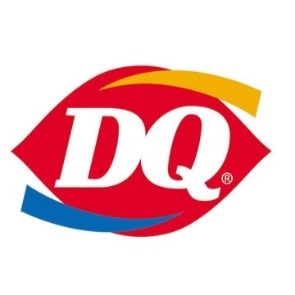 There are over fifty flavors to choose from. You can even get alcoholic infusions. 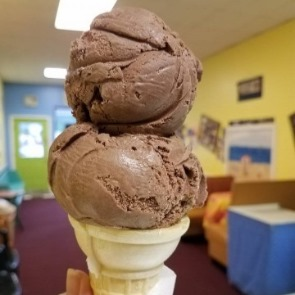 To find out more about these spots for delicious treats and other wonderful locales to check out around Ocean Isle, contact our team of reservation specialists and reserve your stay in one of our incredible vacation rentals today!